The Chair and Members of the Ararat Rural City Council Rating Strategy Advisory Group have been finalised, with the group to meet in mid-December. Former City of Ballarat Mayor, Judy Verlin has been appointed as Independent Chair of the Rating Strategy Advisory Group (RSAG), having a strong background in municipal rating strategies. The External Rating Expert Role will be held by Trevor Koops, who is a senior economist and rating expert with the Municipal Association of Victoria. Ararat Rural City Council Chief Executive Officer, Allan Bawden said Council received a strong cross-section of applications during the expressions of interest period. “We have ended up with good representation of ratepayers on the Rating Strategy Advisory Group from the Farming, Residential Industrial and Commercial sectors,” he said. The ratepayers who were successful in applying for membership of RSAG are Jane Goninon, Andrea Hamilton, David Hucker, Sam King, Rhys McAskell, Colin McKenzie, Norma Cosson, Nancy Panter, Terry Pye, Stephen Reid, Robert Sanders, Steve Shannon, John Walter, Peter Wigg. Municipal Monitor Janet Dore, Ararat Rural City Council CEO Allan Bawden, and Ararat Rural City Council Officers Don Cole, Alistair Rowe and Jenny Woolcock will support the Group. 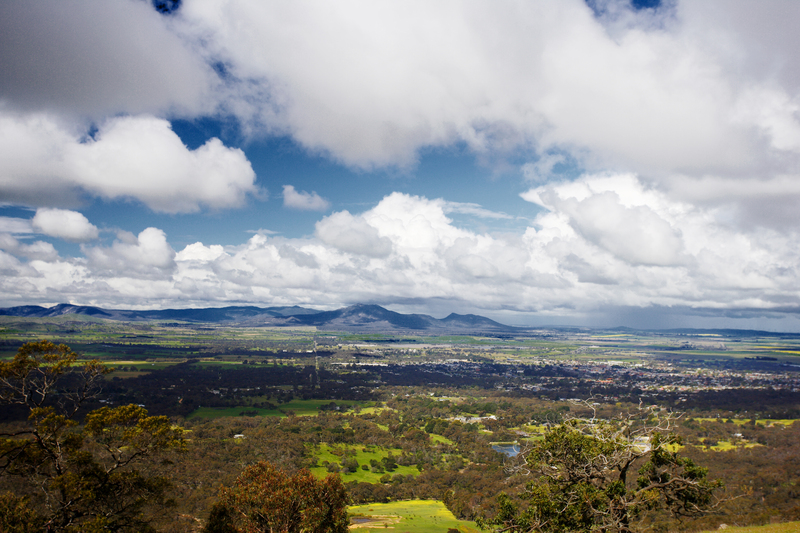 Formation of the Rating Strategy Advisory Group was one of the recommendations from the Commission of Inquiry into the Ararat Rural City Council to develop a new Rating Strategy for the 2018/19 Budget.